Beans and Bagels: A bastion of tip jar creativity. 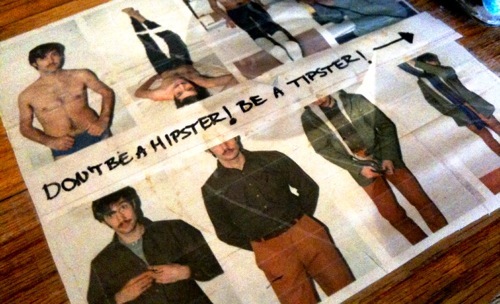 The “tipster” photo was taken at the Beans and Bagels on Montrose, one of my favorite coffee shops in the city. A few years back I wrote and ode to Beans and Bagels for my friend Liz, whose website Elizabites is one of the best Chicago food blogs. Recently I wrote another guest blog for her site, this time about The Smoke Daddy’s scrumptious cornbread. When you have a second, check out Elizabites.com to read about some of the best food Chicago has to offer.